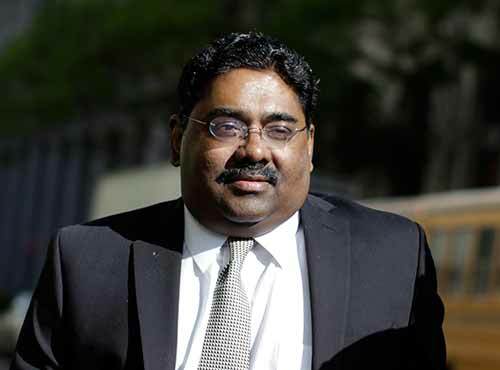 Former hedge fund manager and founder of the Galleon group, Raj Rajaratnam was living the lavish life of a billionaire before he was convicted with charges of insider trading. 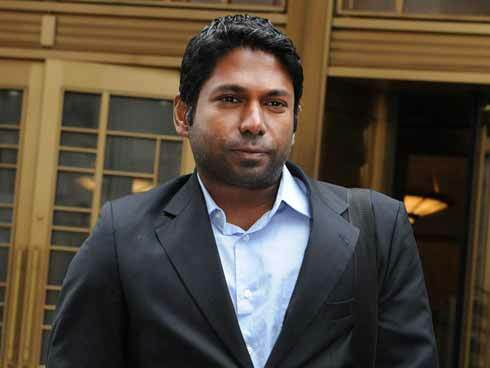 He was arrested by the FBI in 2009 and stood trial in U.S. vs. Rajaratnam. After being found guilty, he was given a sentence of 11 years in jail and was required to pay a fine of US$ 150 million (both criminal and civil penalty). Currently, he is serving his prison time at Federal Medical Center, Devens situated in Ayer, Massachusetts. The specialty of this prison is that it keeps inmates who are terminally ill and need medical or mental care. The details of the famous Rajaratnam family tree have been elucidated below. Rajaratnam’s father headed the Singer Sewing Machine Company in Southern Asia. In 1971, he migrated with his family to England because he felt that it was not safe to stay in Sri Lanka after the country became independent and ethnic violence increased. Rengan is Rajaratnam’s younger brother. He is also a hedge fund manager and established the hedge fund, Sedna Capital. In 2013, he was arrested for the crime of securities fraud. However, he was found to be not guilty by the jury in 2014. Educated at the University of Pennsylvania and Stanford University, he has worked for several companies such as Morgan Stanley and SAC Capital Advisors. Ragakanthan serves as the vice president at Clorox. He worked with the Galleon Group between 2006 and 2009 in the position of portfolio manager. Ragakanthan is the middle brother of the Rajaratnam trio. Educated at Cornell University, he has previously worked at ConAgra Foods and General Mills. Asha and Rajaratnam established a family foundation as their wealth increased. They have donated money to help organizations in India fight HIV/AIDS. They also gave money to the victims of the 2004 tsunami in Sri Lanka. At the time of the disaster, they were on vacation in the country. In addition, they also gave US$ 400,000 in 2005 to the Tamil Rehabilitation Organization in Cumberland (Maryland). 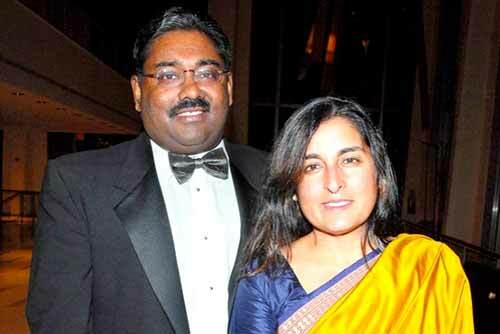 Rajaratnam and Asha have three children. They live on Sutton Place in Manhattan. Not much is known about their children. 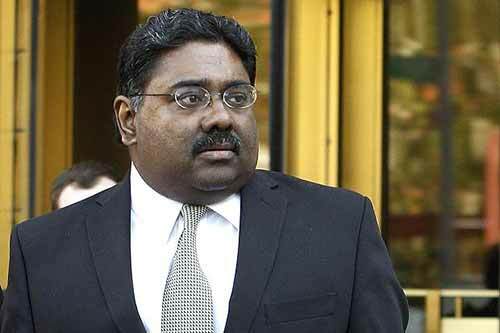 As of 2009, Forbes estimated that Rajaratnam had a net worth of US$ 1.5 billion. He was at #236 on the Forbes 400 list of wealthiest Americans.